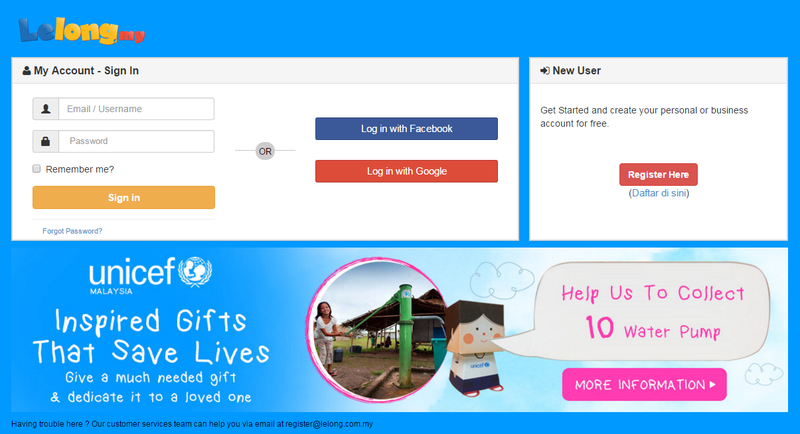 Now you can register and login into your Lelong.my with your Facebook or Google+ accounts. This integration allows you to easily login to Lelong.my. 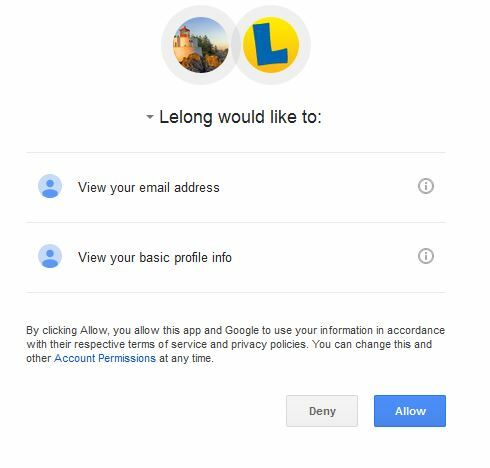 For new members, after clicking the “Facebook” or “Google+” icon, it will direct you to the “Facebook” or “Google+” asking your permission to share the data with Lelong.my. When you authorized it, it will redirect you to the register page which most of the information will automatically been filled up. *the email address cannot be changed during the registration but only after the registration is completed. For existing Lelong.my member, you can also login with “Facebook” or “Google+”. The condition is that both your Lelong.my account is registered with your “Facebook” or “Google+” email address. 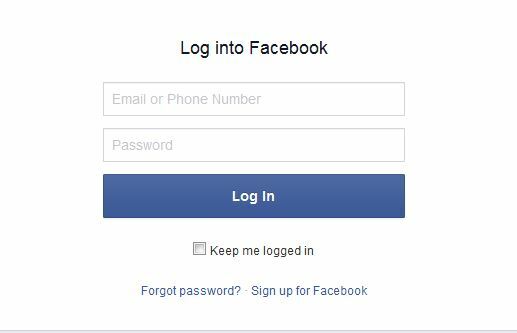 Once it is linked-up, you can click on the “Facebook” or “Google+” icon to login into your Lelong.my account automatically. To learn how to disable the connection, please go here. Register without any connection, click here.